Did you know that each book has a character that shows up on every page? Or that Billy Steers hides the names of his family members in his artwork? 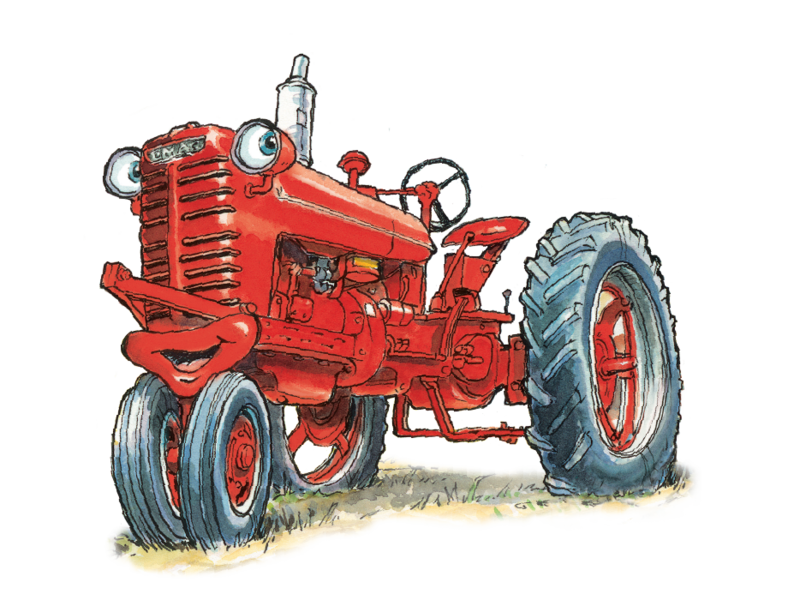 Next time you read a Tractor Mac book, see if you can find these cleverly hidden items! Started in 1999, there are now more than a dozen books in the series! Visit our Shop page or your local bookseller to read them all!